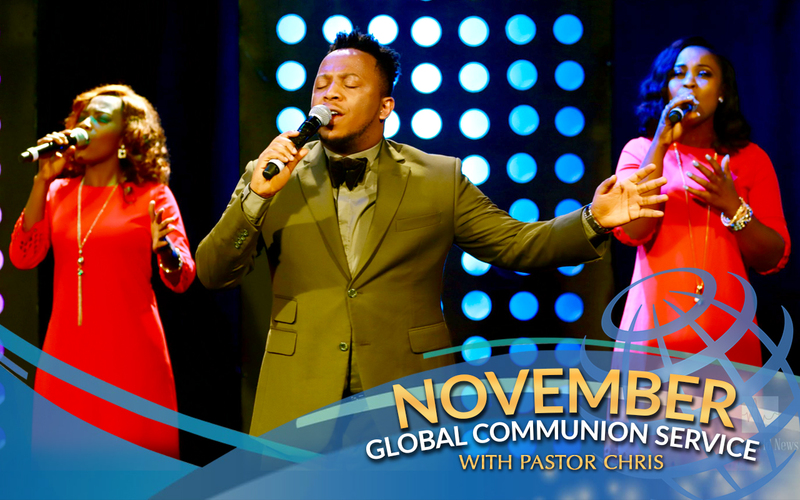 Global congregation revels in the blessings of the outgone month, expectant for a word for November. 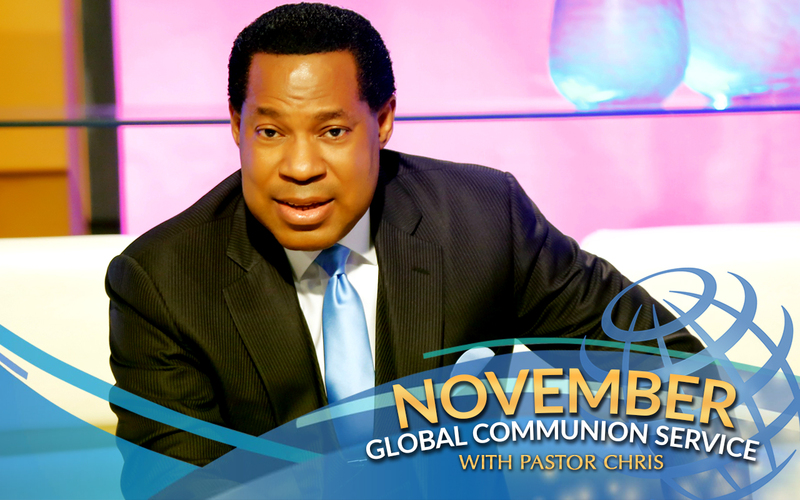 Global Communion Services with the man of God, Pastor Chris, are highly anticipated watershed moments that bring a refreshing and an impartation for greater realms of glory for millions of participants around the world. However, when one of such unique programs comes after 'the Month of Blessings', anticipations are even higher, because the glory of this latter house has been pre-ordained to be greater than the former. 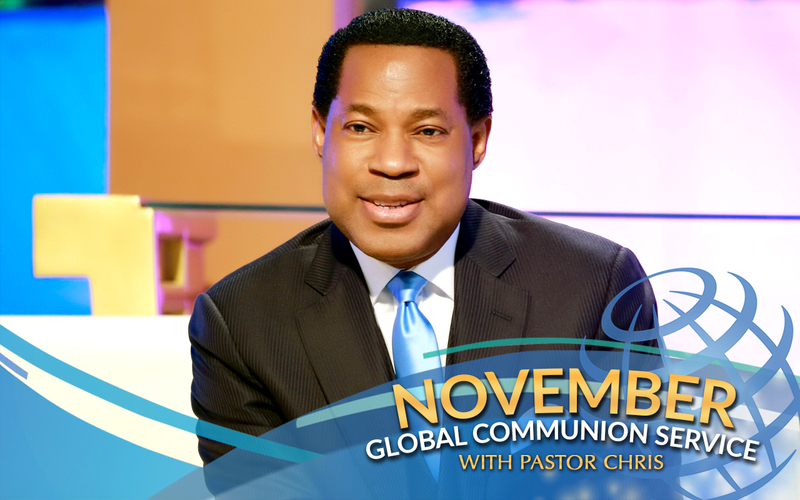 Highlights of the Higher Life Conference with Pastor Chris in Benin, 'an Evening with the Word' with Pastor Chris in Lekki, Nigeria, and Pastor Karen Victor's visit to Lahore, Pakistan, set every heart afire with gratitude to God for His lavish benevolence in the month of October. The esteemed BLW CEO, Pastor Deola Philips, welcomed the global congregation to an upgrade experience, counting the victories thus far. Through moments of invigorating worship with LMAM artiste, Eben, and an inspiring prayer session with Pastor Lanre Alabi, the congregation has been revved up for God's Word for the month. 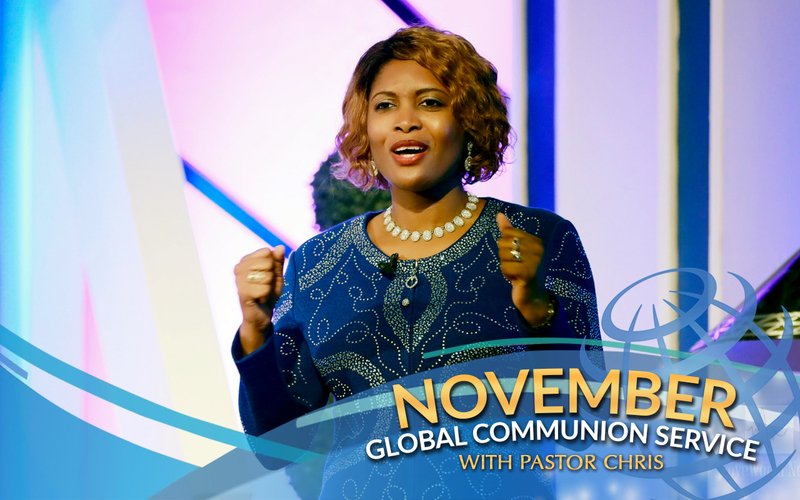 November 2017 Declared ‘the Month of Exaltation’ at Global Communion Service! 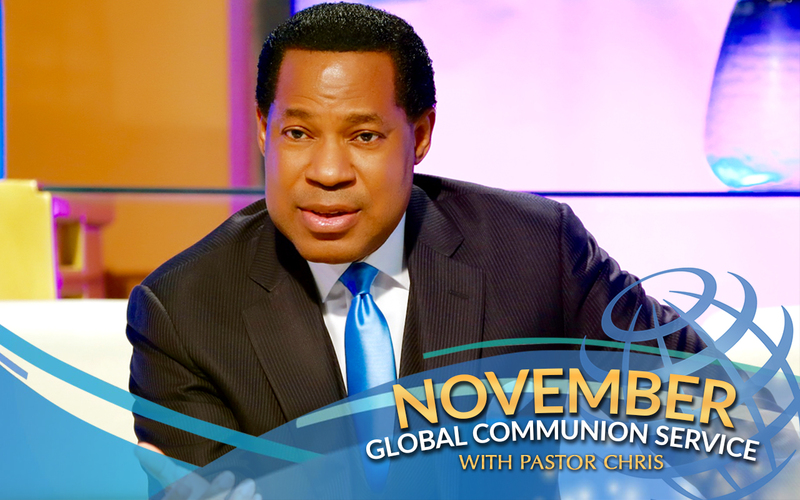 The BLW President, Reverend (Dr.) Chris Oyakhilome, announced the word of the Spirit for this season to the hearing of millions around the world, declaring November 2017 'the Month of Exaltation'! The prophetic utterance was preceded by special moments of worship with LMAM artistes, Eben and Jerry K. The man of God took out time to explain the seasons of God and how they bring blessings that we must carry, month into month and year into year, honoring God's timing over earthly chronology. Leading into the proclamation for November 2017, Pastor Chris read Psalm 12:8 — "The wicked walk on every side, when the vilest men are exalted." He also read Proverbs 11:11, revealing that God's plan for prospering any nation is to exalt the righteous. Pastor Chris professed that it is God's due time to "raise in rank, in character or in status, to magnify, to increase [and] to enlarge His children!" What a blessing! 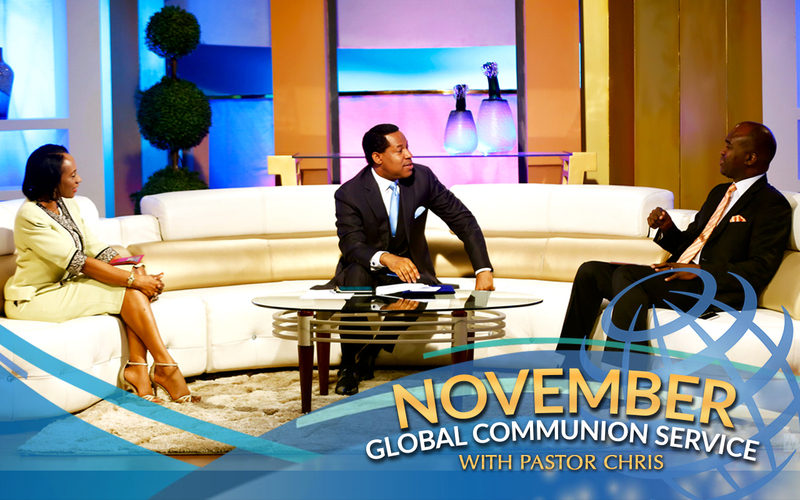 Testimonies are sure to spring forth on every side this month. By the Spirit, Pastor Chris instructed the global congregation to "be blessing-conscious," encouraging us to "talk blessings everywhere and at every time!" It's not a season to worry or a time to fret; it's a time to see and enjoy the goodness of the Lord that fills the earth.